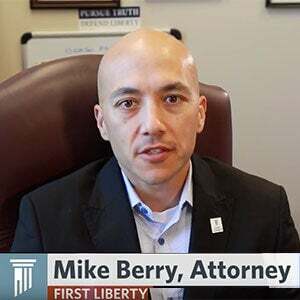 First Liberty offers you exclusive content to help you learn more about our clients, attorneys, and important issues relating to religious freedom. 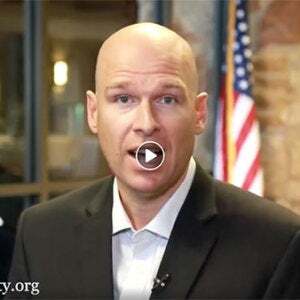 Through First Liberty’s media you can establish a direct connection with our organization and meet the people who are fighting for your religious liberty. 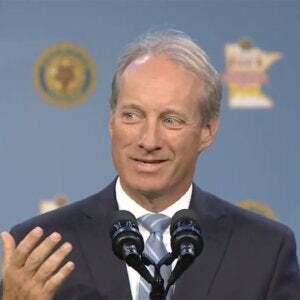 First Liberty’s media gallery features a variety of videos and photos, including our national media appearances and interviews, client testimonials, special messages from First Liberty’s CEO and President, Kelly Shackelford, and a wealth of native content covering the most important religious freedom developments across America. 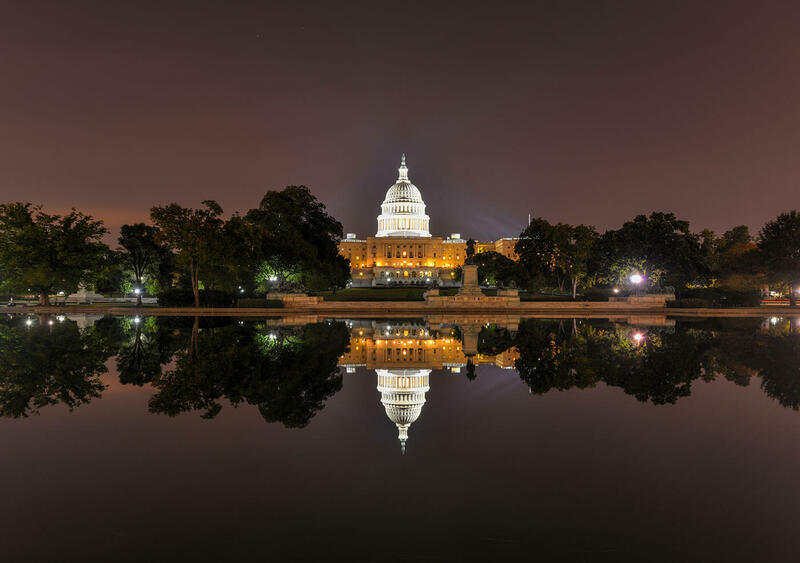 Browse through our media gallery below. 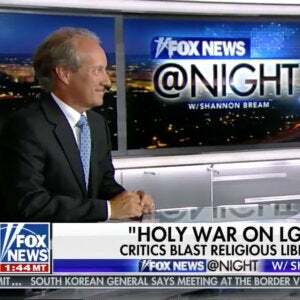 July 30, 2018 — Kelly Shackelford discusses the Department of Justice Religious Liberty Summit and the formation of the Attorney General’s Religious Liberty Task Force with Shannon Bream on Fox News @ Night. Learn more about Mary Anne Sause. 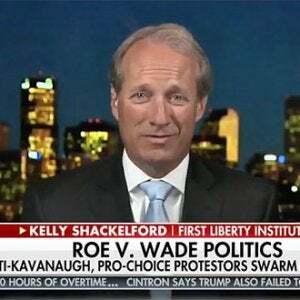 July 9, 2018 — Kelly Shackelford discusses Brett Kavanaugh’s Supreme Court nomination on Fox News Tonight.